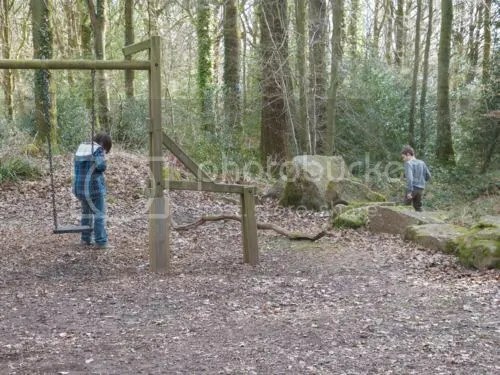 Natural Resources Wales (the body that has replaced the Forestry Commission) is replacing the existing play equipment with new wooden pieces this month. Work should start around 16th March or soon after. They are generously donating the equipment and will pay for its upkeep for five years, as part of a scheme they are still able to fund. The work site will be fenced off during construction for the safety of all concerned.